Truck accidents are a major problem on U.S. roads, and in fact, it’s a problem that’s getting worse instead of better. 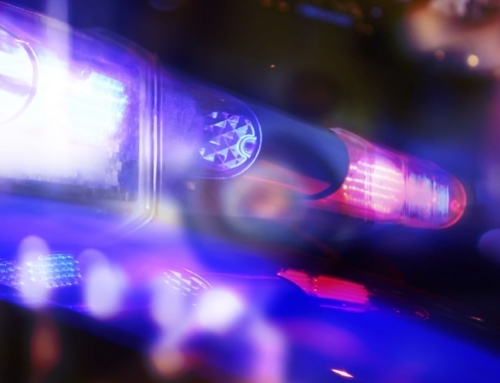 Even though we’ve got more education and knowledge about these kinds of accidents than ever before, the numbers are on the rise. Even worse, they tend to be catastrophic when they happen. Over 66% of people who die in truck accidents are the drivers and passengers of other vehicles. 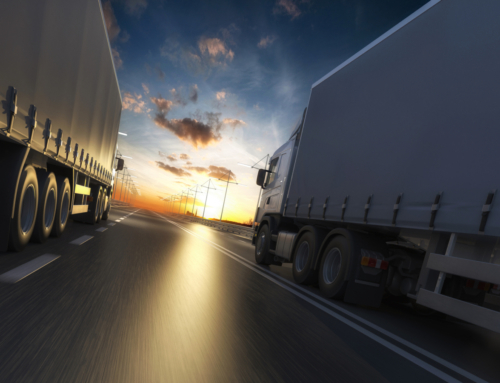 Like any vehicular accident, there are a ton of potential causes of truck accidents. Unlike car accidents, it’s even more important to understand what may have been at the root of the accident if you’re going to get compensated for your injuries. Learn the most common causes of truck accidents, and why getting compensation for your injuries can require help from an experienced truck accident attorney. Truck accidents can be caused by any number of things. The most common, just like with motor vehicle accidents of any kind, is driver error. The driver could be tired, overworked, stressed, even driving under the influence of alcohol. They could also simply make a bad decision. However, other causes could include inclement weather, mechanical failure on the part of the vehicle due to faulty parts, or even because the cargo shifted and threw the vehicle off-balance. This is the big issue—because there are so many different potential truck accident causes, there’s also a huge range of people that can be responsible. This means pursuing a truck accident case can be very difficult and complex. Any given truck accident can see a number of different responsible parties. 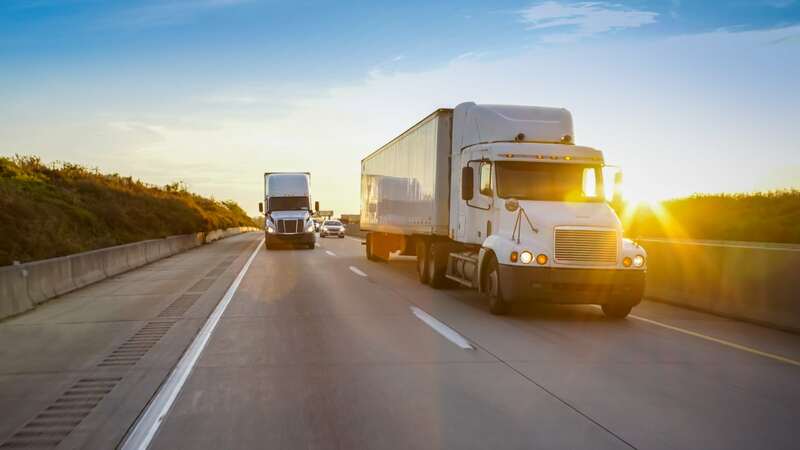 While this often includes the truck driver, it can also involve the truck’s owner, the trucking company who contracts with the driver, the entity that leases the truck, the manufacturer of any parts that failed, and even the cargo and loading company, if they didn’t load the cargo right. This often leads to the various parties arguing about who holds the most responsibility. Often, for example, the owner of the trucking company will try to claim that since the driver is a contractor, they’re not responsible. Federal law says that this isn’t the case. Even worse, the insurance companies may even try to blame you, the victim, for the accident so they don’t have to pay out. When you get hurt in a truck accident and it isn’t your fault, you’re entitled under the law to compensation to cover your medical bills and treatments, your lost wages and future compensation, and the pain and suffering, emotional trauma and other damage to your life you’ve suffered. However, when you’re facing bullying insurance companies who refuse to accept responsibility, getting this compensation can require help from an experienced and qualified truck accident lawyer. Attorneys have the experience and knowledge of the law to fight back against the insurance providers, how to stop the arguments about responsibility, and how to make sure you’re seen as the victim in this. Attorneys like those at Lowry & Associates Injury Attorneys will give you the best shot at significant compensation for your injuries. Give us a call for a consultation about your case today. Ken Nunn is a truck accident attorney in Indianapolis, Indiana and the founder and owner of the Ken Nunn Law Office – a personal injury law firm in the state of Indiana whose practice areas include car accidents, wrongful death, product liability, premises liability, medical malpractice, and many others.